Premium lubricant for new generation four stroke moforcycle. A premium mineral oil exceeding the requirements of most stringent API - SL service ciass & meets JASO MA ll specification. Specially formulated to keep the engine and gearbox ciean. Keeps engine ciean Like new engine. Offers smooth gear shift and boosts engine performance. Harmtul to aquatic organisms, may cause long-term adverse ettects in aquatic environment. This material and its container must be disposed ot as hazardous waste. 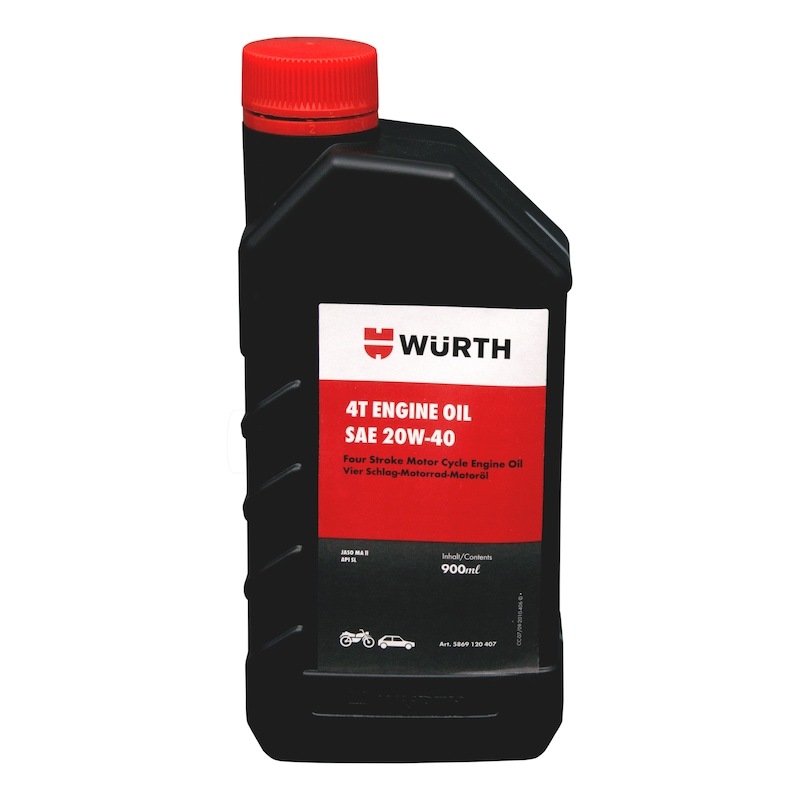 Recommended lubrication for Hero-Honda, Honda, Bajaj, TVS, Kawasaki and Royai Entield bicycles.